I'm reading the archives quietly, but had to pipe up to thank you for this rhubarb muffin recipe. 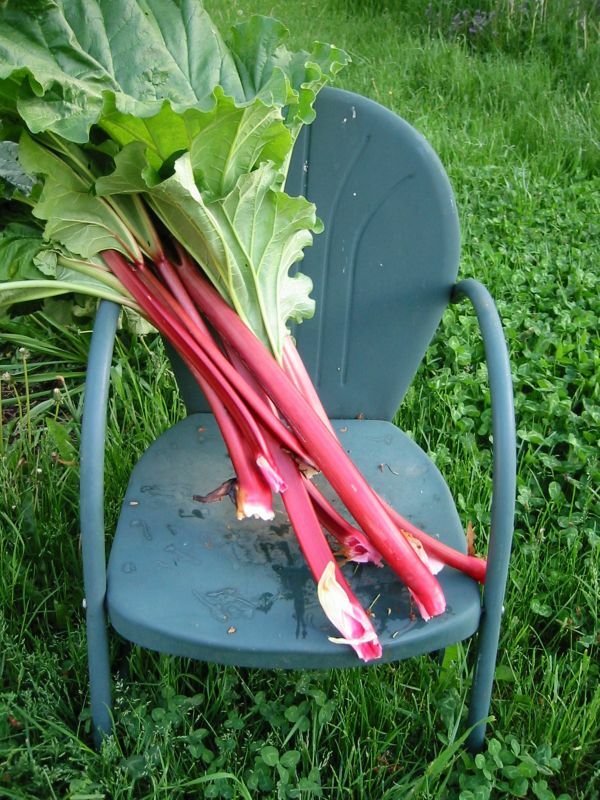 I buy pounds of rhubarb throughout June and freeze it for times when I need solace during the wet and weedy Seattle winters. Favorite cross-seasonal fruits with which to combine rhubarb are raspberries and sour cherries (though usually one or the other).